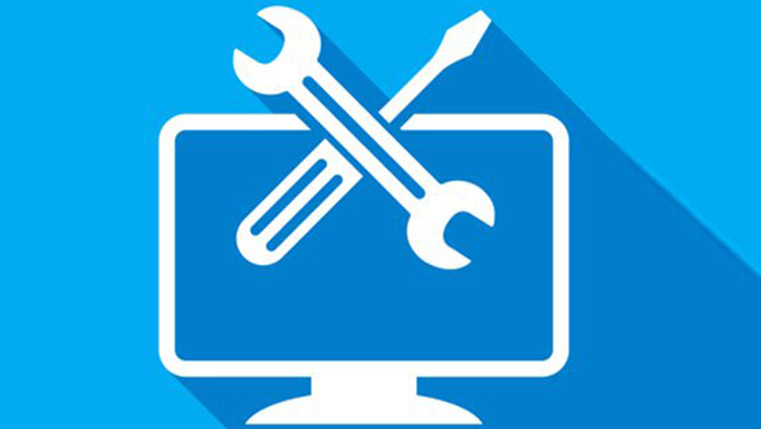 Articulate Storyline has always been the rapid authoring tool of choice for developing highly interactive e-learning courses. It has simple to use and has a low learning curve. It supports several learning strategies and comes with inbuilt assets. 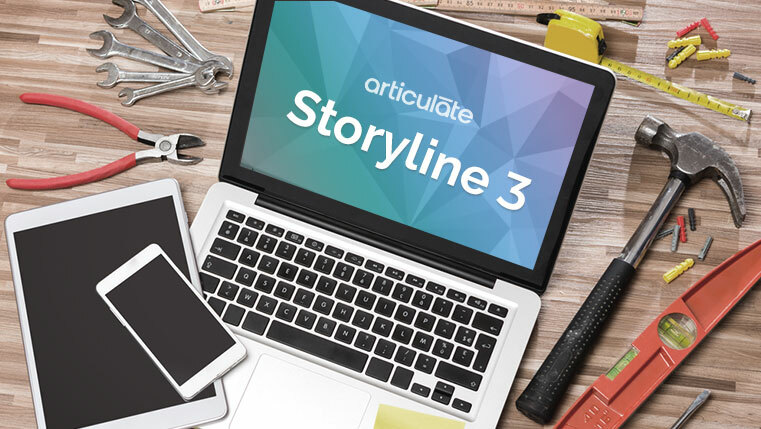 Articulate Storyline 3 is yet another product from the Articulate family that’s packed with features that make e-learning course development a smooth, seamless process.